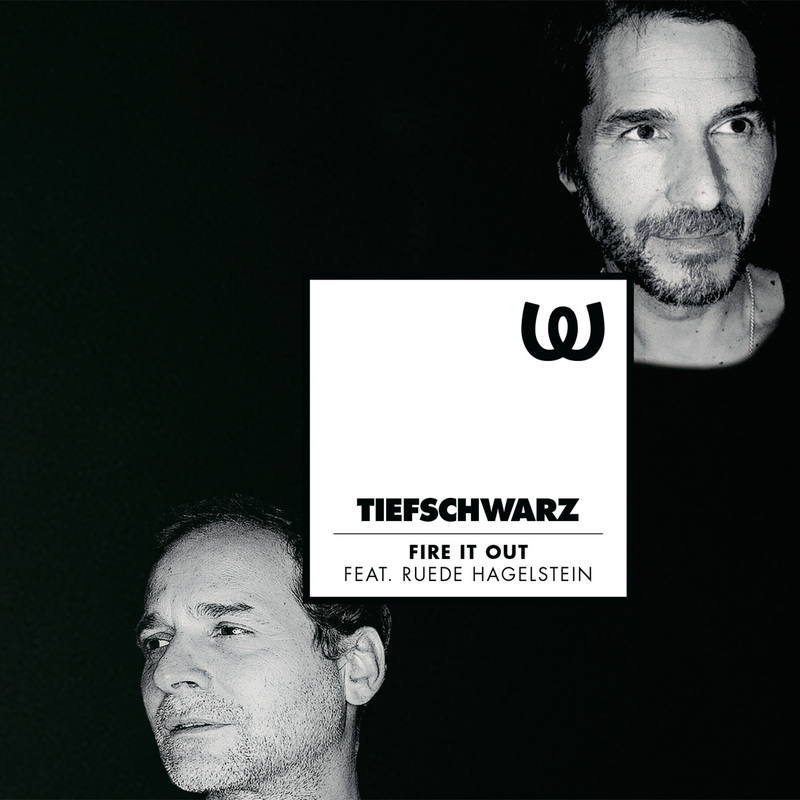 The brothers Tiefschwarz have a close relationship with Berlin’s Watergate. When we attended their Souvenir label party there last summer the vibe was one of family—perfectly fitting for an act who’ve played there so many times that you associate them with the club almost as much at the river view. That Ali and Basti are making an appearance on the club’s in-house label Watergate Records is not altogether surprising or unprecedented (they put together a Watergate compilation for the label in ’09). Likewise, it’s business as usual with lead track “Fire It Out” featuring the talents of fellow after-hours dweller Ruede Hagelstein, but what a business it is. Deep and percussive, you can trace the DNA of Villalobos’ “Easy Lee” within its sinuous melody bonding with Tiefschwarz’s characteristically trippy synths and foot-shuffling grooves—the only chink of daylight and breath of air coming towards the end of the ten minutes. Be the first to hear the track ahead of the July 28th release date in our exclusive premiere, above. The full package comes with remixes by dOP and Fango.